Substitute the word value with importance, worth or usefulness and it’s a good reminder that perceptions of value can vary greatly depending on organisational context and individual perspective. Like the old saying goes, ‘beauty is in the eye of the beholder’! Learning Culture: Please ask yourself, how is L&D perceived in my organisation? A reward or a necessary evil? Vital to driving commercial success and competitive advantage? Our underpinning learning philosophy influences our learning culture; it affects peoples’ beliefs and behaviours and the importance they place on learning and development (L&D). 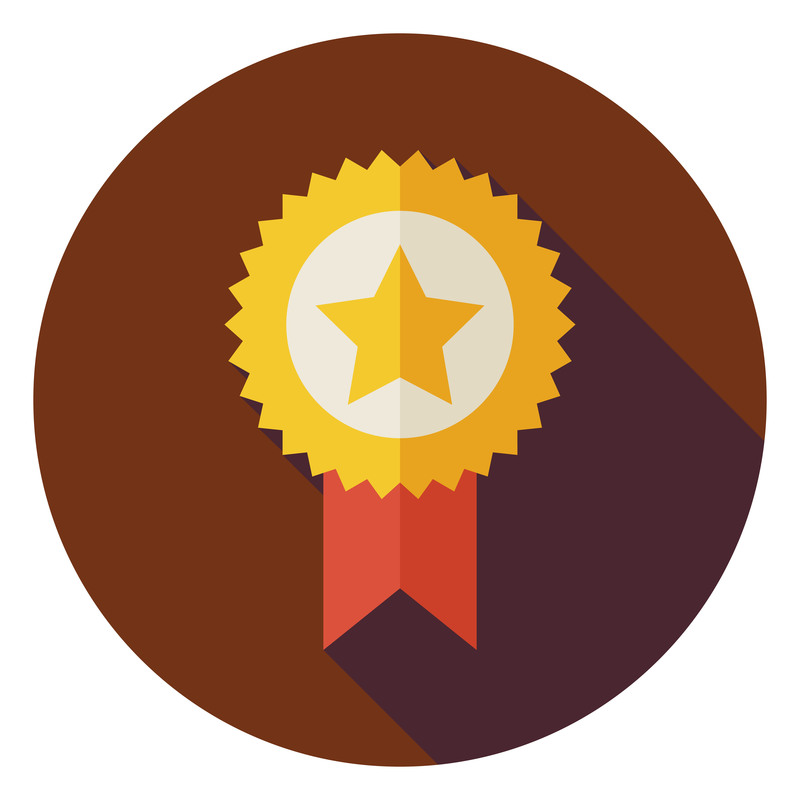 Learning Champions: Increasing the value of learning and development is not the sole responsibility of HR and L&D professionals. Their role is to be learning champions; maintaining momentum, acting as advisor and strategic learning lead as well as curating, creating and implementing learning solutions. Being business-savvy and connected to the outside world brings an appreciation of internal drivers and external possibilities. 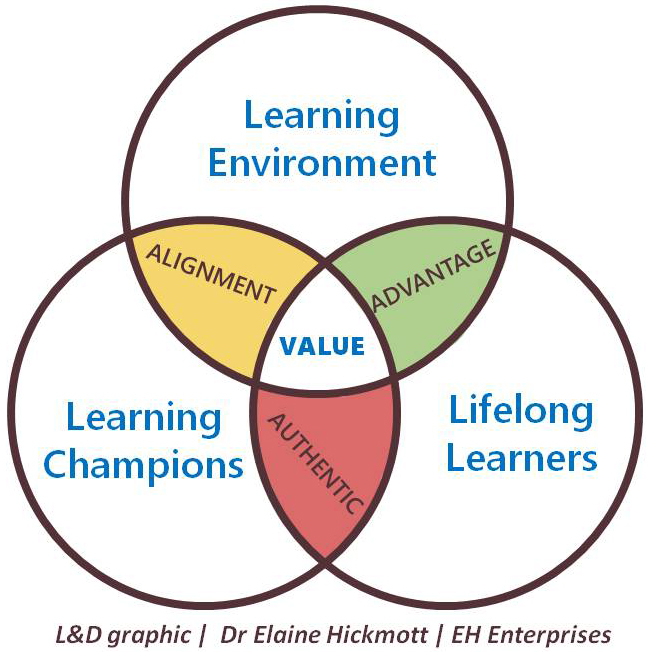 The results: learning and development which is aligned to organisational needs, is authentic and adds value. Dive into the hot topics and buzz words of learning and development (L&D) and you could be excused for feeling slightly overwhelmed. Add that to the list of talent development ‘shoulds’ and ‘should not’s’, lying down in a dark room feels like a welcome remedy. Well it often works for me anyway! From gamification to mobile learning; engaging Gen Y and Millennials to productivity and wellbeing. We can all find ourselves moving from interesting insights and inspiration to the occasional feeling of information overload. This is particularly important for organisations whose success relies upon the quality of their science and engineering talent. Ill-thought out, illogical initiatives can jar with technical professionals; reducing trust or credibility. According to recent commentary (mine included) organisations are now operating in dynamic often complex environments where industrial-age predictability is a thing of the past; uncertainty and constant change are the new norm. Really? For me the answer is ‘yes’ and ‘no’. From a business perspective, repeatability, predictability and basing the future decisions solely on past results don’t work today. Constant adaptation, evolution and innovation at all levels are a fact of life. And for certain disciplines this can be challenging and uncomfortable. From the perspective of scientists and engineers, the response to this dynamic environment is… welcome to our world! Whether they recognise it or not, scientists and engineers regularly adopt a leadership mindset; provider of specialist knowledge; fixer; project lead; heading an industry forum; line managing a team. This exposure to varying situations, cultures and scenarios means they are in the position to positively influence performance far and wide. Yet, often they are not perceived in this way by organisations, peers or themselves. The pursuit of technical excellence is valued and understood; other skills may not receive the same attention or priority.